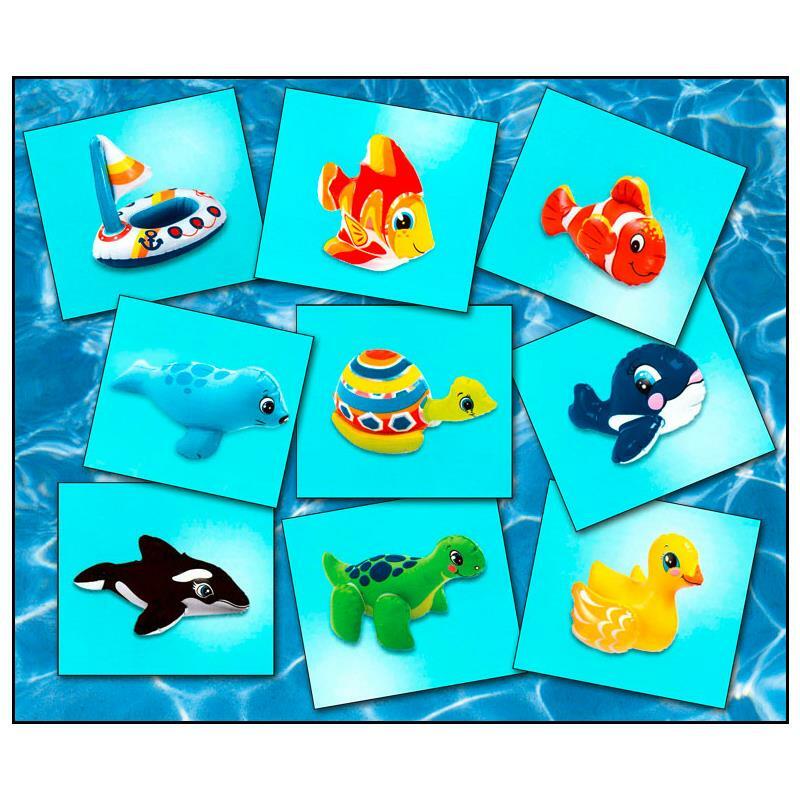 Fun water toy, just the right size for little hands. Ideal for beach or garden. 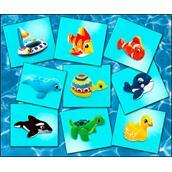 The funny animals are the ideal companion for splashing in the bathtub or the pool. Simply inflate and start playing. Only one item per order - a preselection is not possible!